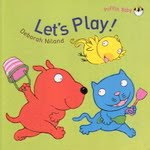 At last my illustrations have been published in a brand new picture book and it's in the book shops now!. 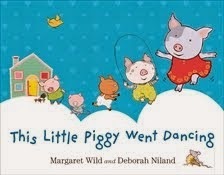 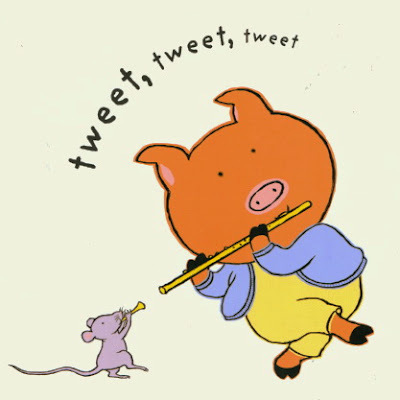 This is a sequel to This Little Piggy Went Singing written by Margaret Wild. 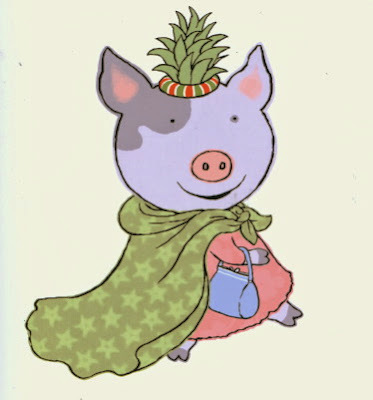 The new book features the piggies getting ready for Christmas and excitedly enjoying the journey to the big day! It is just the book to get you in the Christmas mood. 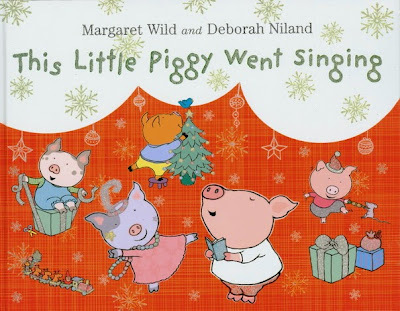 The illustrations were great fun to do especially as they involved happy piglets in a festive spirit. 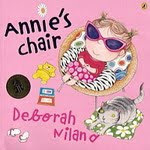 I love the sparkly glittery cover. 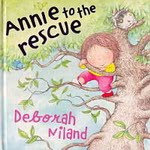 Thanks to Allen and Unwin, the publishers!